We are experts at high-speed connection setup and can quickly resolve wireless, DSL/Cable Modem connectivity and sharing issues. We supply upgrades for laptops such as hard disk drive and RAM. 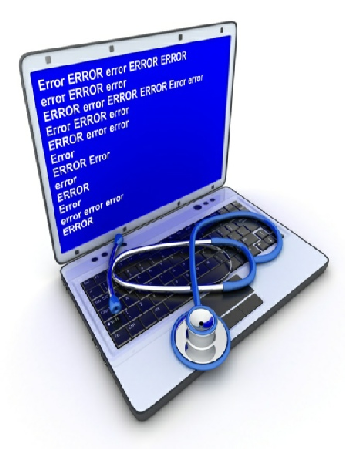 Currently we are only repairing software issues, and providing data recovery services for laptops. We repair laptops such as fixing power jacks, replace motherboards and display's , HDD etc.